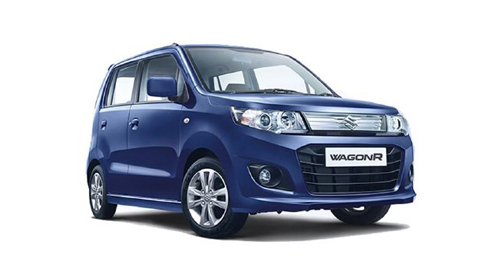 Maruti Suzuki has introduced a new variant of the highly popular WagonR with added safety features, dual tone interior. 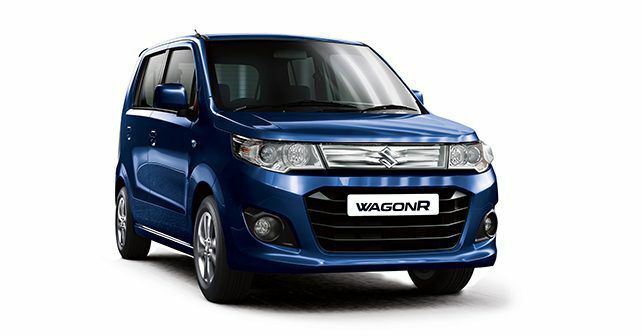 Extending their offering with one of their most popular products, Maruti Suzuki has now introduced an all-new VXi+ variant for the WagonR. The WagonR VXi+ will get the 5-speed manual along with the AGS automatic option as well coupled with Maruti’s 998cc, 3-cylinder petrol engine. The WagonR has consistently been one of the best selling cars in the country, with 131,756 units sold in 2016.